The following is a brief recap of the Tues., August 21, 2018, BPS101 Regular Board Meeting. View the agenda and all supporting documents from this meeting and minutes from previous meetings. View BATV’s recordings of previous meetings. 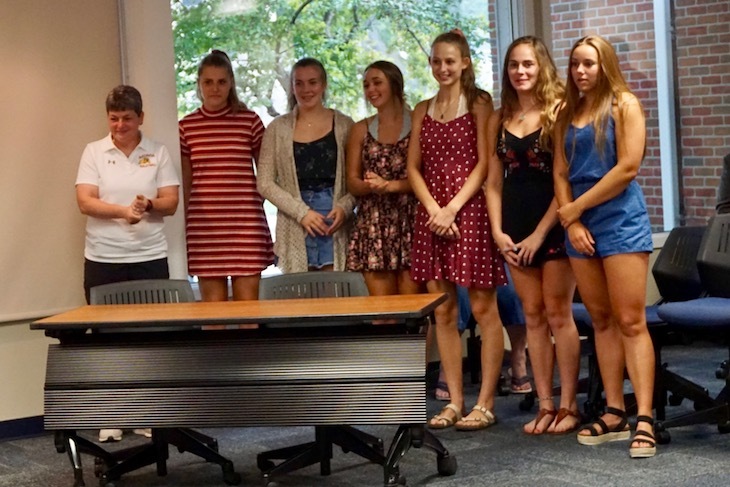 The 2017 Batavia High School Varsity Volleyball Team was honored for being awarded the American Volleyball Coaches Association’s All Academic All American Award for the 2017-18 school year. The award honors collegiate and high school volleyball teams that display excellence in the classroom by maintaining at least a 3.30 cumulative team grade-point average on a 4.0 scale. The BHS 2017 team had a cumulative GPA of 3.928. The Batavia High School volleyball program has won this award 24 times and currently has a 21-year streak. Congratulations to the 2017 team and Head Varsity Coach Lori Trippi-Payne! 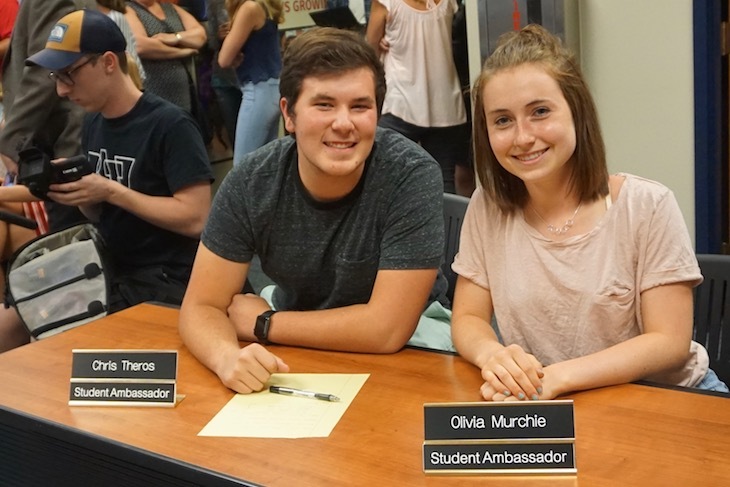 On July 17, the Board placed a tentative budget for fiscal year 2019 on display. After hearing from the public and reviewing updates to the budget from Administration, the Board is scheduled to adopt the FY18 Budget on September 18. The Board approved the District Title 1 plan for the 2018-2019 grant cycle.